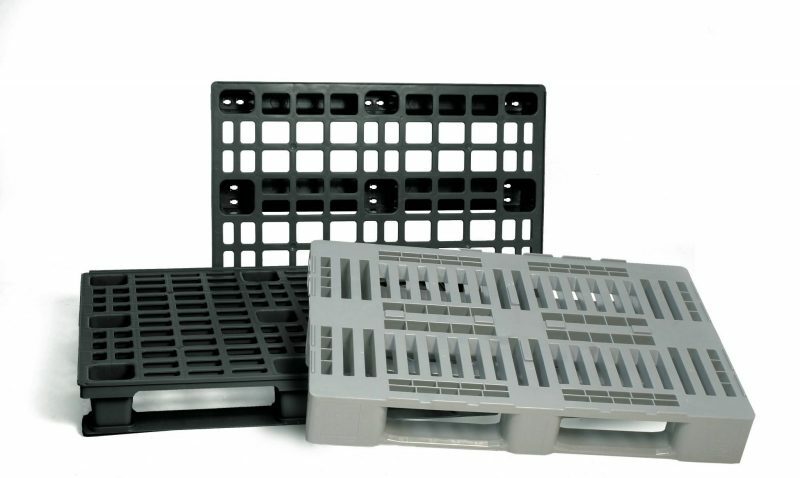 New Plastic Pallets have many benefits over wood, they are easy to clean, resistant to odours, more durable, and have a much greater life span. Click below to view our range of plastic products. No minimum order, quotation within the hour or purchase online.